In 1973, Jeremy Harris and James DeLaurier met while working as research engineers at Battelle Memorial Institute in Columbus Ohio. Harris had been interested in ornithopter design since the late 1960's, as a result of his Masters research on mechanical amplifiers at Ohio State University. 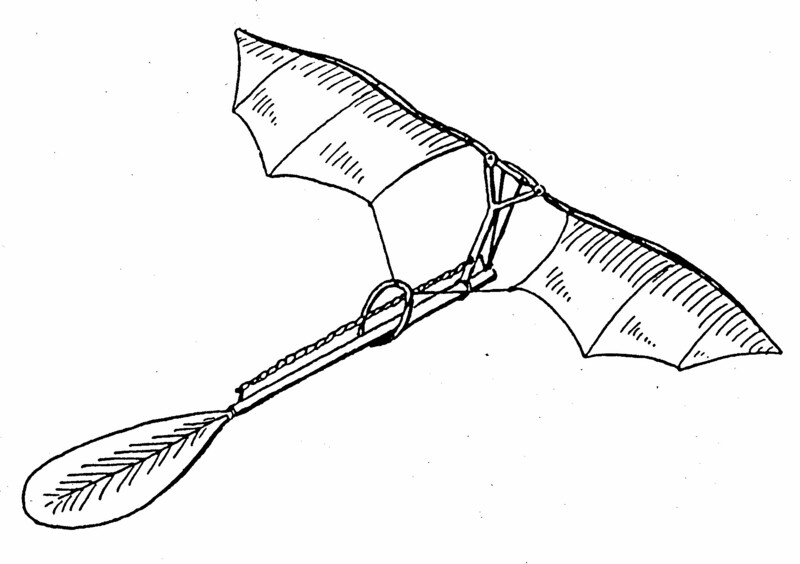 DeLaurier had built rubber-powered model ornithopters while a teen, but this interest became latent until revived by his association with Harris. Both worked together on this problem as a hobby, but it soon became a strong avocation as the challenge of this effort became apparent. 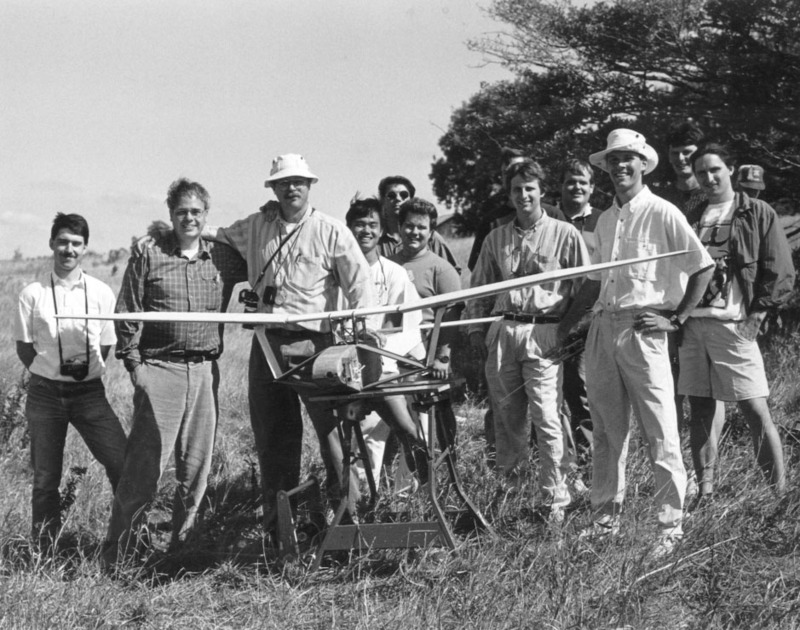 This continued unabated after DeLaurier joined the faculty at the University of Toronto in 1974, and the first tests of a 3m span engine-powered remotely piloted model took place in 1985. It was not capable of sustained flight, which motivated a research program involving computer analysis and wind-tunnel testing, much of which is described in the Publications section. 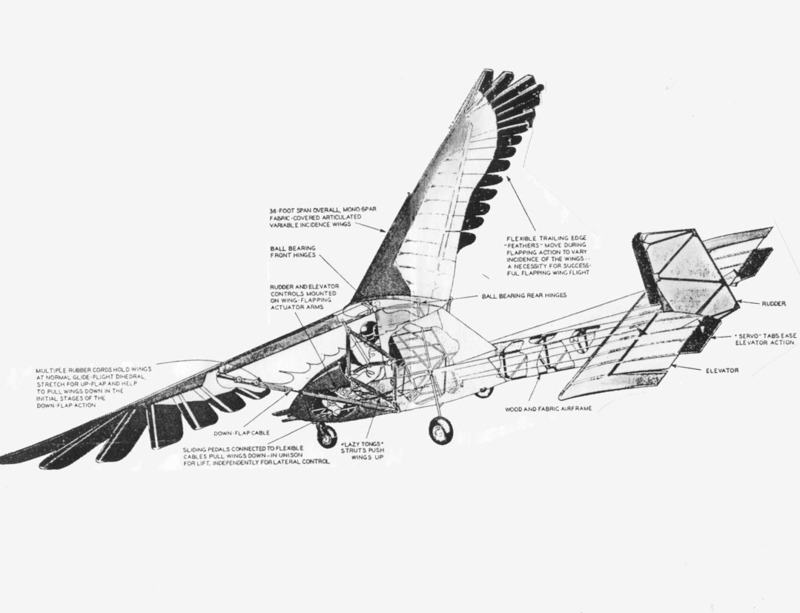 This work culminated in successful sustained flights by a much-improved model on 4 September 1991, as shown in the MultiMedia section. The significance of this research is that it established the technological foundation for developing a full-scale aircraft, which began shortly after the model's flights. Construction took approximately a year, beginning in 1995, and in October 1996 the first taxi trials were conducted. These showed that the aircraft was capable of accelerating under its own power. Further taxi tests have been conducted in subsequent years, and the aircraft has self-accelerated on level ground to speeds allowing brief lift-offs. This is not intended to be a comprehensive survey of the history of flapping-wing flight. This subject is replete with examples of hapless efforts based on a misunderstanding (or no understanding) of the fundamental physics of flight. Instead, verifiable projects have been selected that have either made significant contributions to the development and understanding of full-scale mechanical flapping-wing flight, or have clearly constituted an original successful effort. All histories of ornithopters begin with Leonardo Da Vinci's human powered design. Although this was not capable of flight, it showed a great deal of careful thought and engineering. For example, the membrane wings clearly demonstrate Da Vinci's understanding that feathers are not required for successful flapping-wing flight. Also, the actuation mechanism comes close to optimizing the energy suppliable by the human engine. The first documented and witnessed flights of a mechanical flapping-wing aircraft were performed by Alphonse Penaud's rubber-powered model ornithopter in France. This established the template for subsequent model ornithopters, differing only in detail and materials. 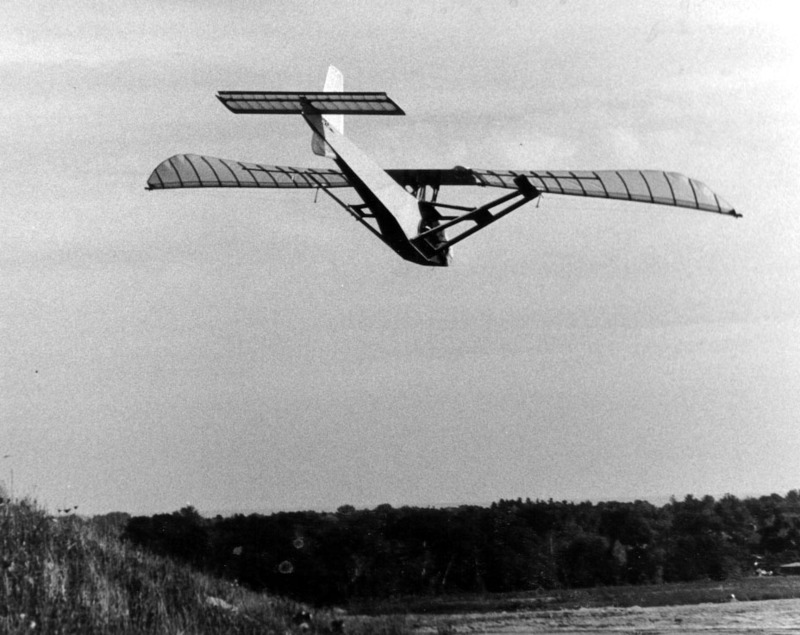 The human-powered ornithopter by Alexander Lippisch was towed into the air and, upon release, would perform powered glides. This research was complemented by published papers describing Dr. Lippisch's theories for flapping-wing flight. This work took place in Germany. Emil Hartman also built a human-powered ornithopter that was towed into the air (by car), and then released to perform powered glides. This didn't have the same theoretical complement as Lippisch's work, but it was a very respectable effort in that it demonstrated the definition of a true ornithopter being birdlike, but not being a slavish copy of a bird. This work was done in England. 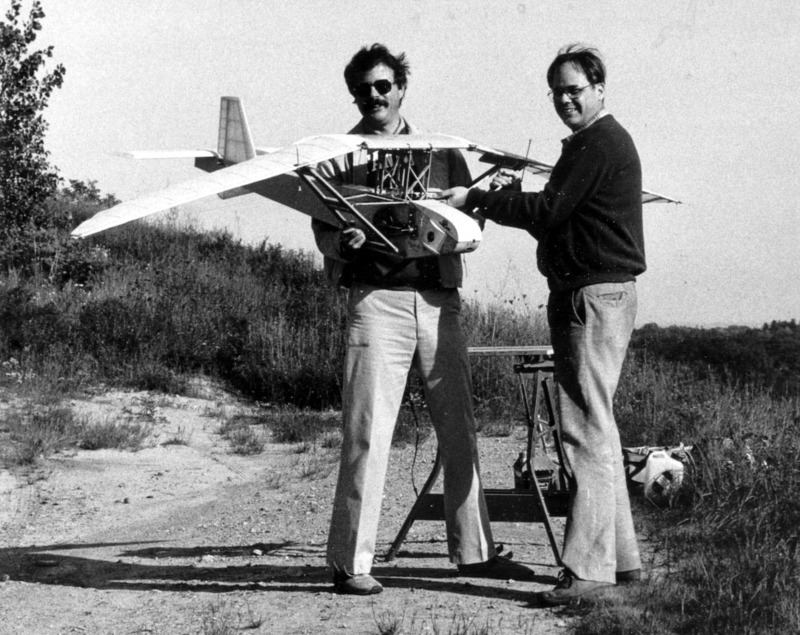 Percival Spencer, of the United States, developed a remarkable series of engine-powered free-flight ornithopter models. These were made in various sizes, with different engine sizes, and are clearly an original accomplishment. A modernized remotely-piloted version of this has been recently developed by Sean Kinkade of Florida. The Harris/DeLaurier engine-powered model demonstrated the technology required for a full-scale aircraft. This is recognized by the FAI as the first successful engine-powered remotely-piloted ornithopter. 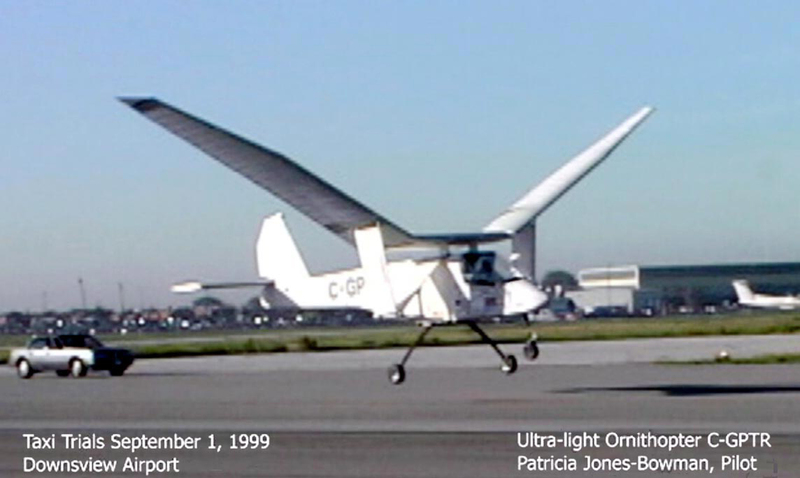 The Project Ornithopter engine-powered piloted aircraft, which is based on the technology of the Harris/DeLaurier model, self accelerated (flapping alone) on level pavement to lift-off speed.